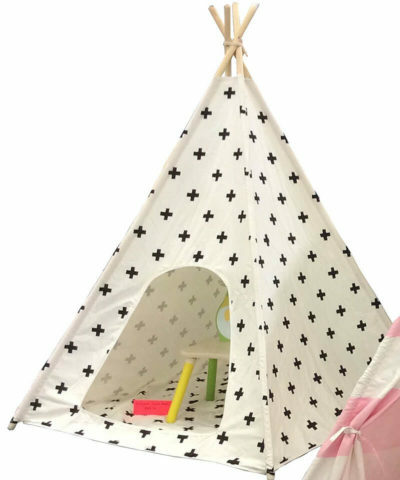 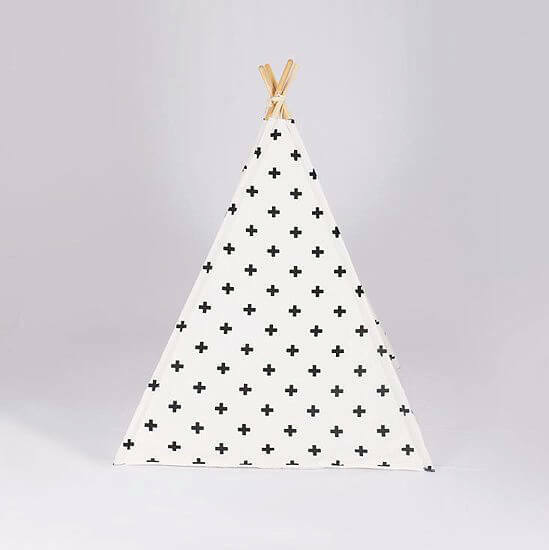 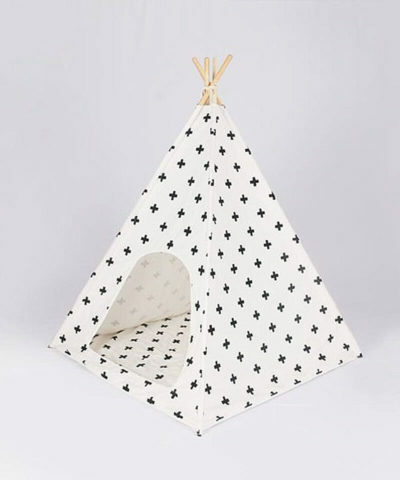 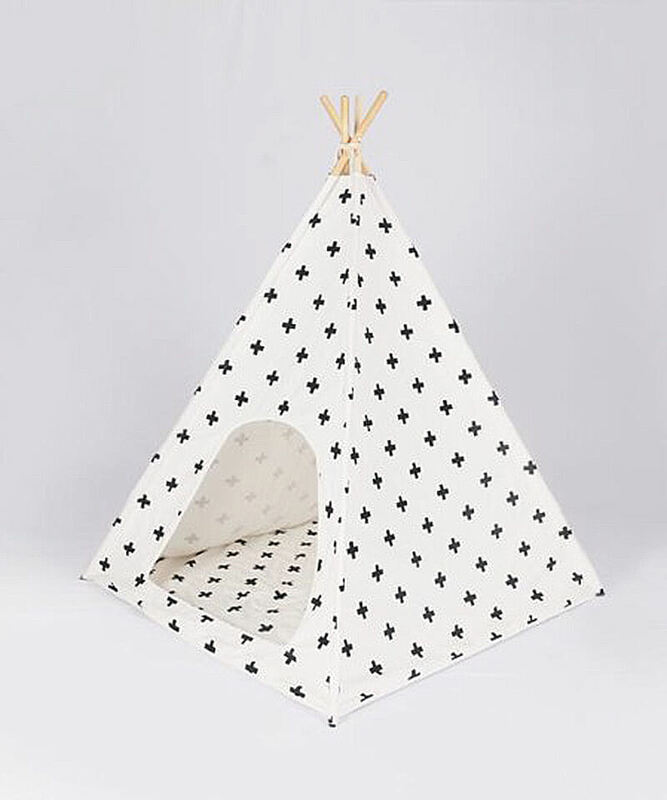 This Teepee is sure to provide your child hours of fun and save your house furniture, tables, chairs, sofas at the same time, YES it's the perfect solution to keep the kids from turning your place upside down ! 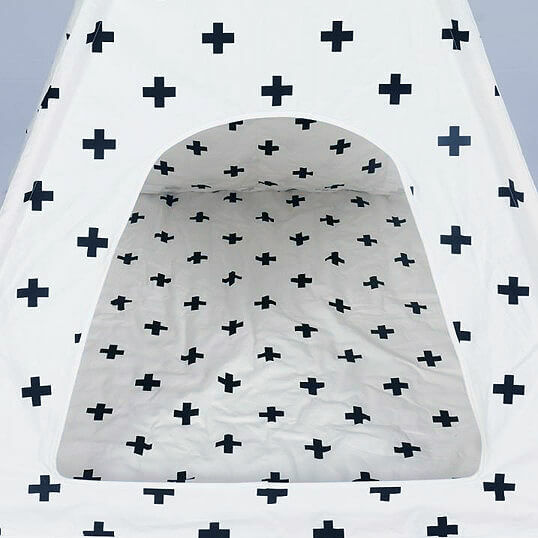 The Teepee play tent is a fantastic, imaginative learning tool your child will love to play, read, and sleep in their very own little world ! 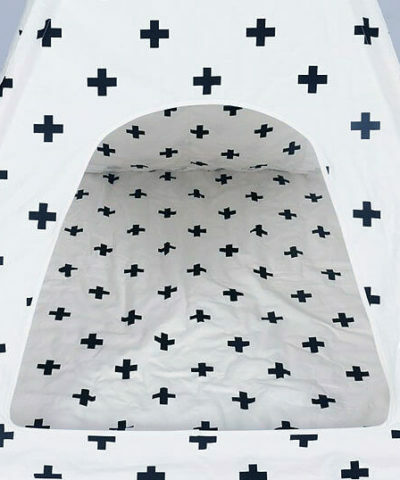 Easy to set up, this design comes with matching soft floor mat plus a handy pocket inside the back wall. 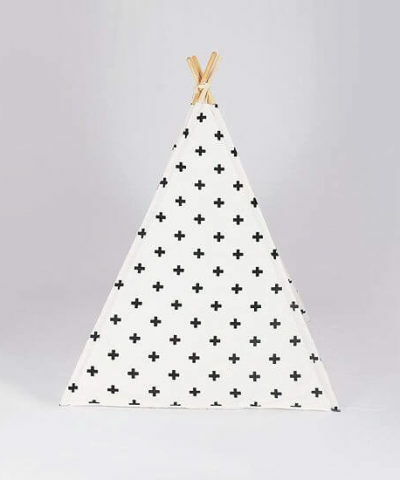 This Teepee is sure to provide your child hours of fun and save your house furniture, tables, chairs, sofas at the same time, YES it’s the perfect solution to keep the kids from turning your place upside down !